Juliette helps Maddie navigate the wave of attention she receives after her performance at the CMT Music Awards. Zach demands the masters from Rayna and Deacon's unfinished album. 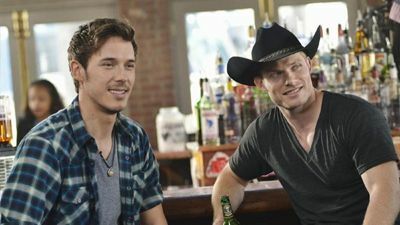 A shadow has been cast over country music’s biggest night: Juliette discovers a letter from Jolene revealing her mother’s true feelings; Rayna and Deacon’s fairytale evening at the CMA Awards, even performing with Brad Paisley – who guest stars as himself — may not end in a happily-ever-after; and Gunnar will do whatever it takes to win Scarlett’s heart back — but is it too late? Meanwhile the U.S. Attorney’s office is closing in on Teddy, and Peggy returns with a secret of her own. As Will Lexington’s album climbs the chart with the help of Jeff Fordham’s deep pockets, Rayna enlists Teddy’s help to plan a huge, free concert at LP Field to draw attention to her Highway 65 debut. She will perform with Luke Wheeler and duet with Juliette before thousands of fans. Zoey, Avery and Gunnar rock out at a benefit for Deacon’s favorite charity, Sober House, and Avery plans to serenade Juliette with a song he wrote for her. But when he attempts to sing it, he doesn’t understand why she is not present, and Scarlett makes a decision about her future in Nashville. 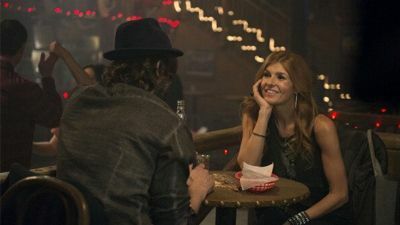 After her life-changing experience, Rayna scrambles to write one more song for the concept album with Deacon; Juliette's leg starts to hurt inexplicably; Gunnar fights for Scarlett. 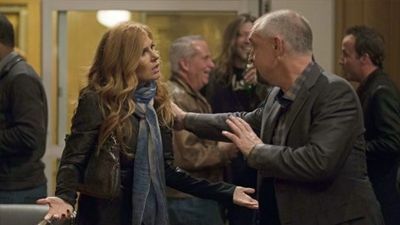 Rayna welcomes an exonerated Lamar home from prison but Tandy is suspiciously aloof. When Rayna confronts her, Tandy unloads her suspicions about their father. Juliette hides out at Avery’s house, avoiding the fan backlash and enjoying their new relationship. 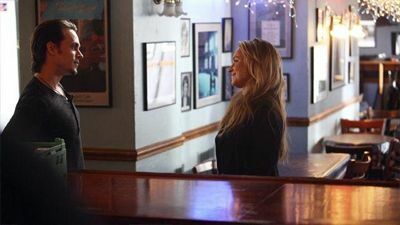 But when Deacon hires Avery to be his engineer for his upcoming recording of a live concert at the Bluebird, Juliette is home alone and not loving it. Meanwhile, Scarlett is fired up with creativity and pills. Maddie shoots a mascara commercial but takes issue with the direction. 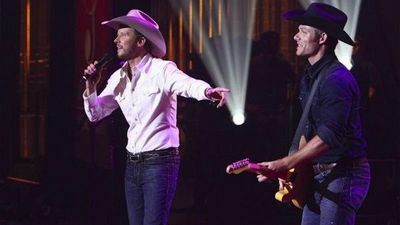 Deacon gets invited to play the Opry, but hesitates. Avery and Gunnar embrace life on the road. 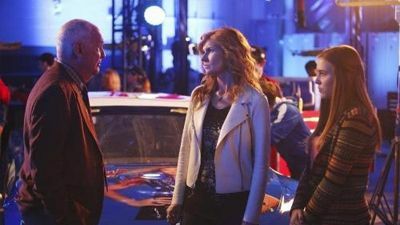 Rayna and Deacon face a new normal. The shocking news about Juliette creates a wave of emotions throughout Nashville. Rayna sets off on a journey of discovery. 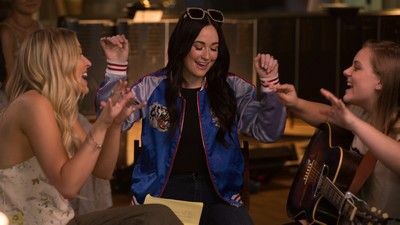 After performing her manifesto song at her Opry induction, major pop labels are vying to sign Juliette, overwhelming Avery, who can barely afford to take her to dinner. Rayna has major money troubles of her own, since Tandy’s been bouncing checks around town for Highway 65, affecting Rayna’s ability to sign new artists. Deacon finds that life on the road is filled with temptation when he runs into an old friend, Ruth Bennett at an AA meeting, and Scarlett becomes more enmeshed with Liam. 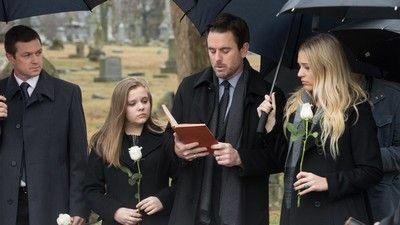 In The Aftermath of the death of someone in their circle, lives are changed forever in the world of "Nashville," and a new mystery arises. 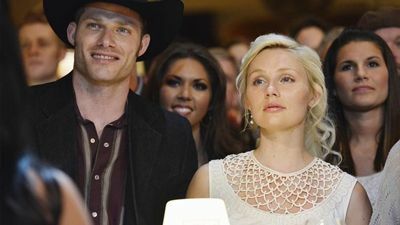 Kelly Clarkson guest stars as herself and makes Gunnar and Scarlett a once-in-a-lifetime offer. Juliette's reputation takes another body blow as creative video editing seems to show her proclaiming there is no God, further fueling her detractors. 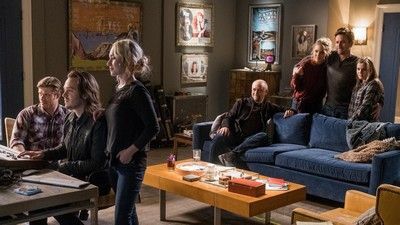 Rayna's bought herself out of Edgehill, but the the pressure to succeed is greater than ever, and Deacon struggles to write during his sobriety and relative stability and finds help from Maddie and Daphne. 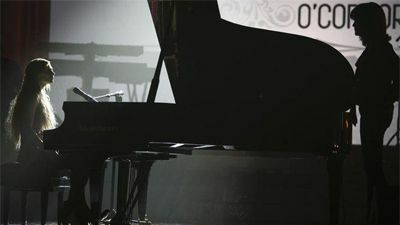 Juliette’s new song, “Don’t Put Dirt on My Grave Just Yet,” catches the ear of a high-powered, hit-making producer, Howie V. He wants to make her a superstar and brings her to Los Angeles to record, but marginalizes Glenn in the process. Meanwhile, Rayna takes charge with stoicism in the aftermath of recent events, and Scarlett feels lost and alone but finds Liam to be a receptive confidante. 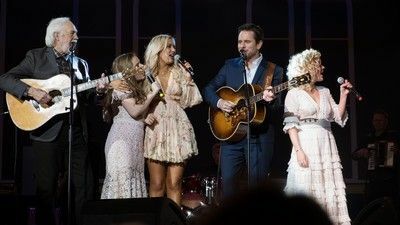 Rayna plays a mini-set on Luke’s tour, and her girls meet his son, Colt, a moody teenager who has a big social media following. 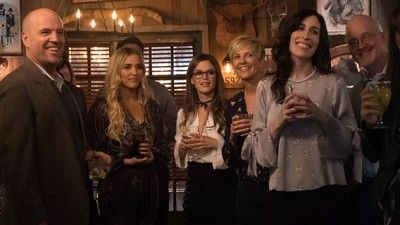 Juliette’s growing jealous of Avery’s connection to Scarlett and takes it out on her while they tour together to help raise awareness of Highway 65. 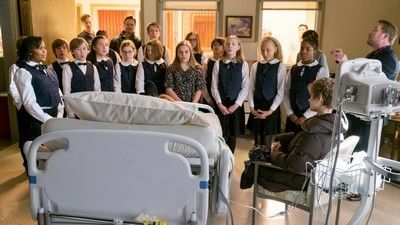 Will and Layla make a plan that Gunnar refuses to support, and Teddy forbids Maddie from attending Deacon’s latest concert. 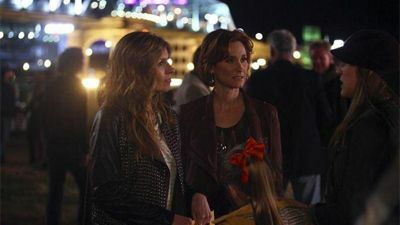 Rayna takes her children and sister with her on tour in NYC, but Rayna doesn’t like the influence Juliette is having on her daughters. 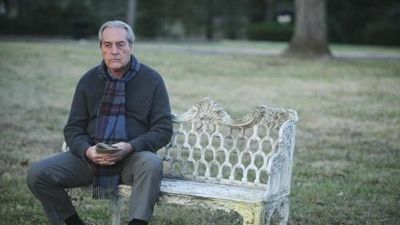 Meanwhile Dante gives Juliette some career guidance that helps her see him in a whole new way; Deacon’s feelings for Stacey force him to reconsider his life on the road; a hunky new neighbor, Will, befriends Gunnar and Scarlett; Gunnar is thrown by Scarlett’s hiding information from him; Lamar threatens Peggy; and Avery jeopardizes his own future.